Everyday Tips to Reduce Wrinkles, Improve Memory, Boost Libido, Build Muscles, and More! Okay, so you are 35 . . . 40 . . . 50 . . . 60 . . . and counting. You’ve got a few laugh lines here, a little cellulite there. And sometimes you can’t remember your own name. But you’re not ready for the old folks’ home yet. From superfoods and weight training to memory boosters and real-life aphrodisiacs, these are anti-aging tips and tricks that really work—no matter what your age. 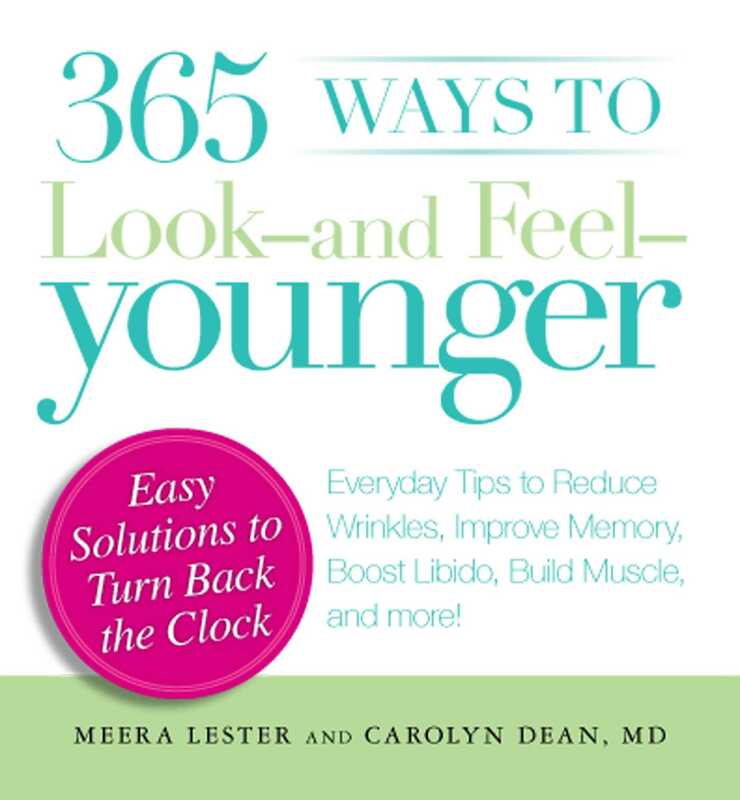 Because you’re not getting older, you’re getting stronger, smarter, sexier, thinner, wiser, bolder, happier . . .